Smart investors, purchasers and sellers recognize that a home is typically the greatest tangible asset of an individual, a couple or a family. While it may be possible to buy, sell or lease a house without having a lawyer help, we do not believe it is in your best interest to do so. We are often contacted by people with title problems that would have been properly dealt with before the purchase or sale of a home, if they had contacted an attorney at that time. After the sale has gone through, it is much more difficult to address legal problems involving a title or contract. 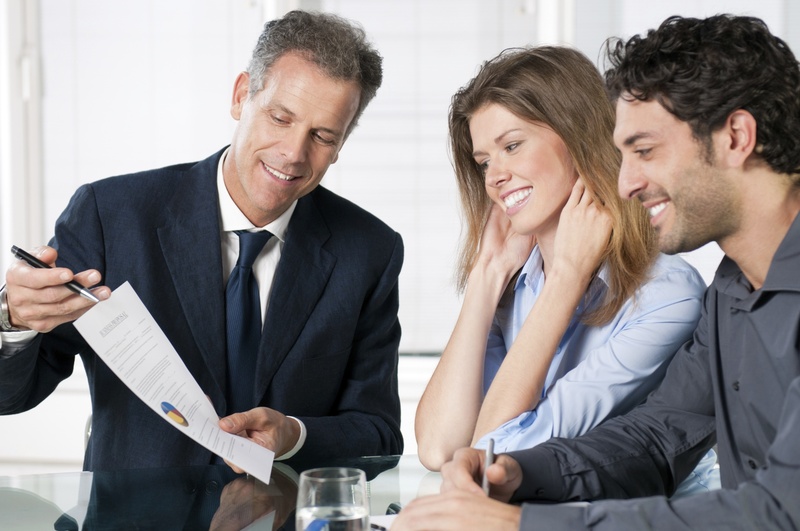 A careful review of your case by a lawyer is best done before you sign any contract. But if you already signed, and there are problems, we welcome the opportunity to make recommendations and represent you as needed. For your peace of mind, we encourage you to make the modest but very valuable investment in a legal review of your home purchase, sale or refinancing plans. The attorney in laws at Scura, Wigfield, Heyer & Stevens, LLP, handles a variety of New Jersey real estate matters, including commercial real estate leases, purchases and sales. Contact our law firm to schedule a consultation and let an experienced lawyer help.